The board, instead, voted to approve a broader, far-reaching land-use ordinance regulating marijuana cultivation, both indoors and outdoors, on agricultural and industrial zones across the county. Implementation is tied largely to the success of a marijuana cultivation tax set for a March 7 special election March 7, or finding an alternative funding source. Lt. Tim Duke of the Sonoma County Sheriff’s Office said 774 crimes between July 2013 and July 2016 have been associated in some way with the sale or distribution of marijuana. And although he could not immediately provide figures, Duke said all home-invasion robberies over that same period were connected to the marijuana trade. Growing operations can be a magnet for crime because the trade is largely an all-cash industry because of federal banking regulations that still consider marijuana a highly addictive substance, county law enforcement officials said. 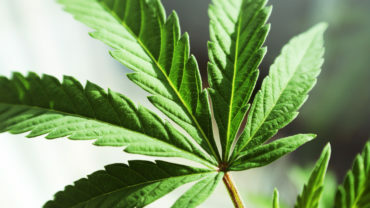 Duke and Assistant District Attorney Bill Brockley said they are seeing an increase of crimes associated with out-of-state suspects affiliated with the marijuana industry. Both referenced recent homicides involving marijuana — an October shooting that killed two people and a stabbing last month that left one dead. 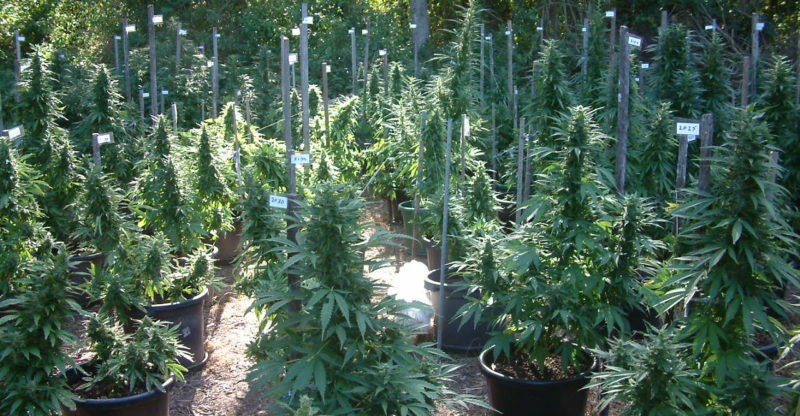 In general, growers do not dispute that marijuana operations can attract crime, but local cannabis farmers said they, too, are concerned about violence surrounding the industry. They’ve said they want to come out of the shadows, in part, to feel more comfortable going to law enforcement with concerns or when problems arise. Joe Munson, a grower who sells his buds to medical marijuana dispensaries and donates a portion of his product to low-income patients, said the outright ban will drive many in the industry back underground. Rural residents, some of whom held up signs at Tuesday’s hearing that read “Protect our homes,” and “Neighborhoods should not go to pot,” said they were relieved. Across the county there are more than 30,000 rural residential lots. Gorin was open to discussing both possibilities, and at one point, floated an idea to allow growing on rural residential parcels 5 acres or more. For-profit cannabis operations such as dispensaries will be permitted in industrial and commercial zones, with a 1,000-foot buffer from facilities such as schools, child -care and drug treatment centers, and parks. Revenue from the tax on cultivation — 35 cents to $18.75 per acre, or an estimated $5.8 million in the first year — would fund implementation and enforcement of the new regulations. Permitting and enforcement efforts could cost the county $5 million per year or more, and require the hiring of up to 39 additional employees. Supervisors expect to formally adopt the ordinance at their regular meeting Dec. 20. The cost of the March 7 special election is estimated at $400,000, county officials said. You can reach Staff Writer Angela Hart at 707-526-8503 or angela.hart@pressdemocrat.com. On Twitter @ahartreports.